ISO 9001 certification is indeed the most commonly used and widely issued ISO standard that ensures quality management and guarantees product safety and excellence. 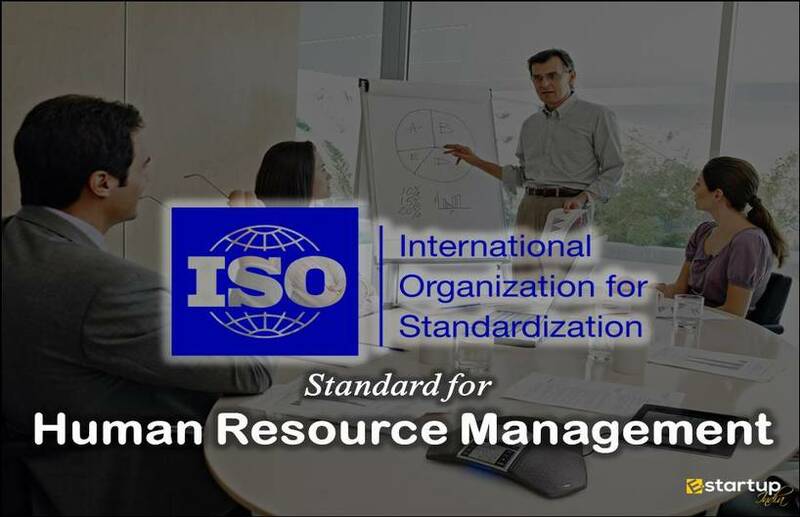 Like all other types of ISO certification by, the ISO 9001 is regularly revised after every six to eight years and is reviewed frequently by the International Organization for Standardization. The regular revision in this benchmark helps to make sure that they continue to serve the desired purpose of quality assurance in the global marketplace at par with the expectations of the customers. 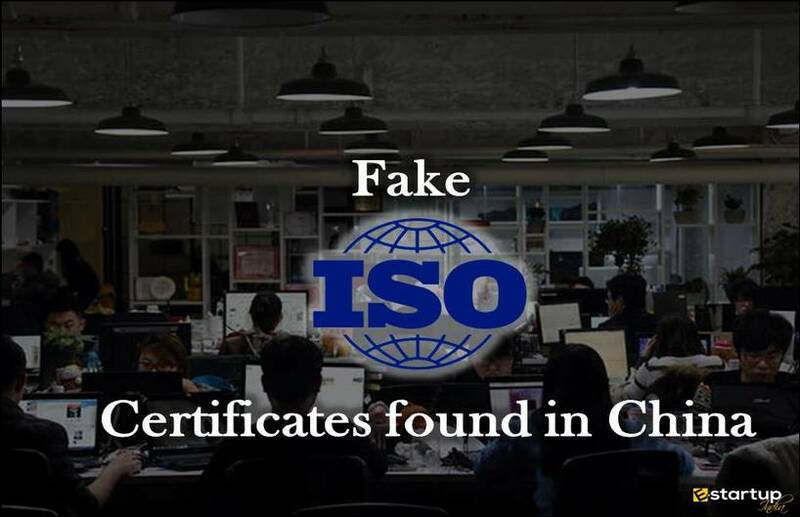 Brought into effect in 1987, the ISO certification 9001 has been scrupulously reviewed and has been revised 5 times as to cope with the challenges encountered by the existing business organizations in the era of globalization. 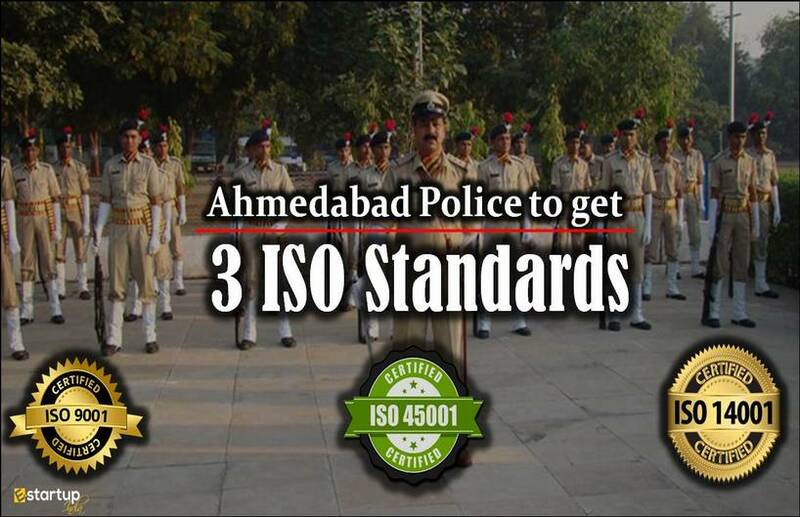 At present, the ISO certification formally acknowledged all over the world is ISO 9001 2015. 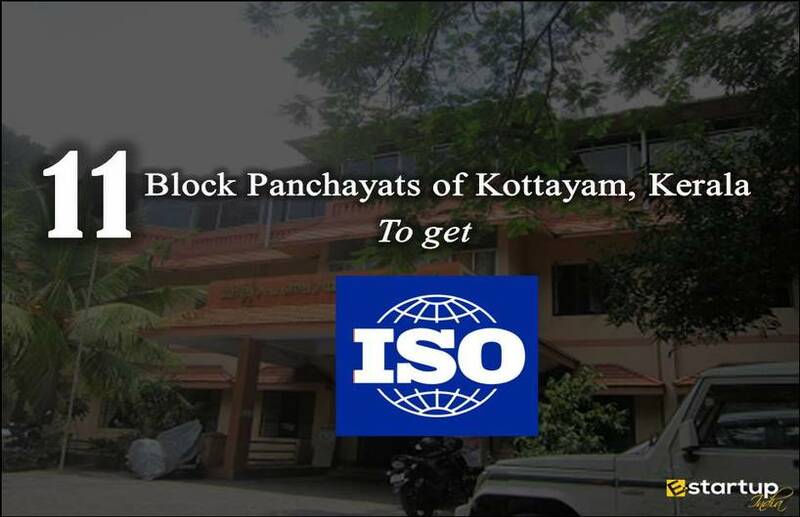 The new version was introduced by ISO on 23rd September 2015 with an aim of sustenance of the relevance of ISO certification 9001 in today’s marketplace and to continue to offer organizations improved performance and business benefits. This version of the ISO benchmark is distinct from the previous one, i.e. ISO 9001 2008 to a certain extent. The ISO 9001 2015 is much less prescriptive and much more flexible than its former edition. Normative reference, which enlists a few referenced document such that they are ‘indispensable’ for the criteria for ISO 9001 certification application. New Terminology. The ISO 9001 2015 has included many new terms like “Context of the organization,” “documented information,” “risk-based approach,” which were not discussed in the older version. Comparatively, the earlier version of ISO 9001 certification didn’t have the last two clauses. 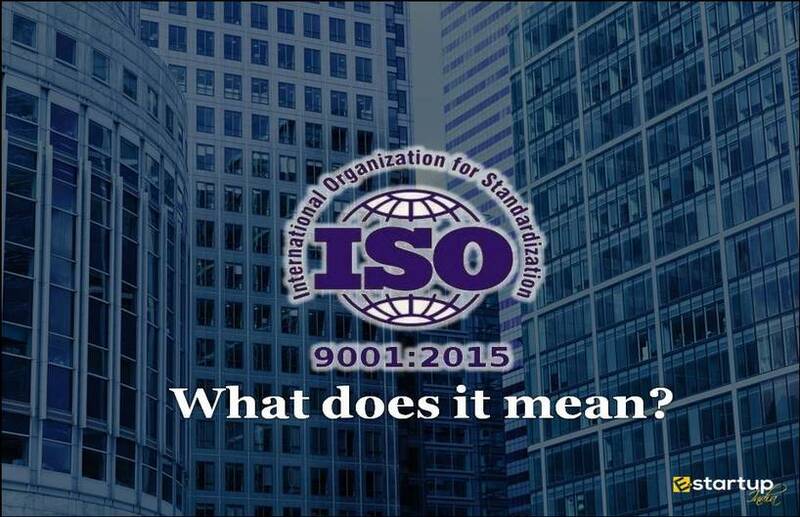 The current edition of ISO certification 9001 discourses much about this important aspect. As regards the Context of the organization, the organizations are supposed to assess both internal and external issues in formulation and implementation of the desired quality management system. Apart from that, the organization should determine, supervise and review expectations of interested parties. Besides, they should establish the scope of the quality management system and determine the inputs and processes required for the same. The ISO 9001 2015 emphasizes on the need for documentation of the information related to scope and process of the QMS, objectives of the quality policy and its communication, Monitoring the required resources for QMS, and all other information that relates to Processes in the organization. 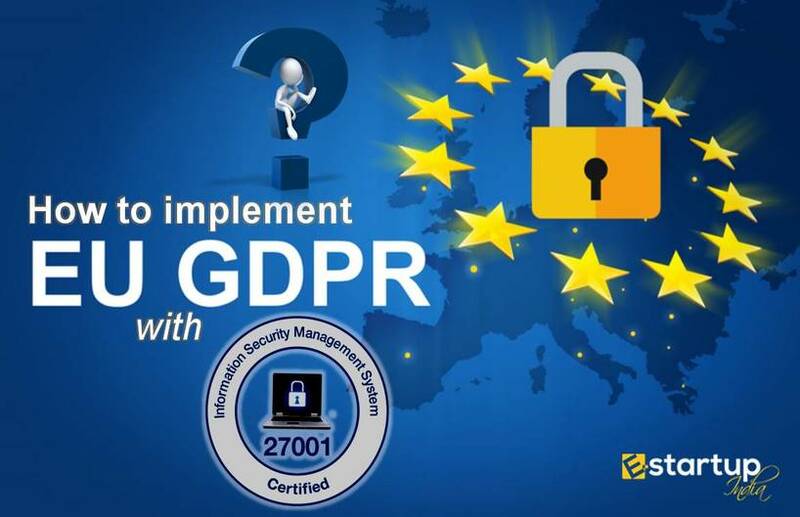 In contrast to the ISO 9001 2008, wherein the preventive measures were discussed to avoid the risks, the latest version has discoursed about the “actions needed to address those risks and opportunities”. 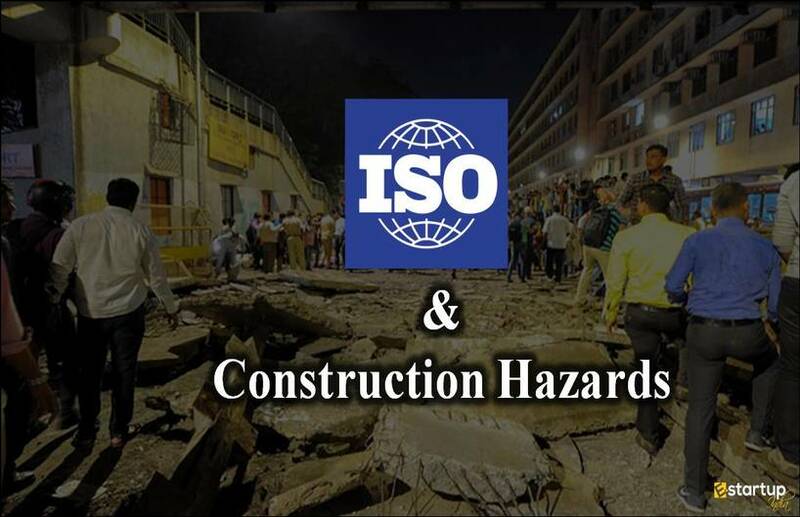 Thus, ISO 9001 2015 is based on much more forward-looking approach than its previous version. The earlier edition had the only process based Interpretation of Objectives, outputs, products and services. However, this has been expanded to the latest version as to include all that affects the quality of the products and services. These are some of the key reforms inculcated in ISO 9001 2015 that have enhanced the scope of ISO certification. Higher emphasis on the commitment from management end. More user-friendly approach for better quality of services. If you need assistance related to the process of getting ISO 9001 2015, feel free to contact our business advisor at 8881-069-069. Sir, I have shared your mail-ID with our business advisor, he will shortly contact you.